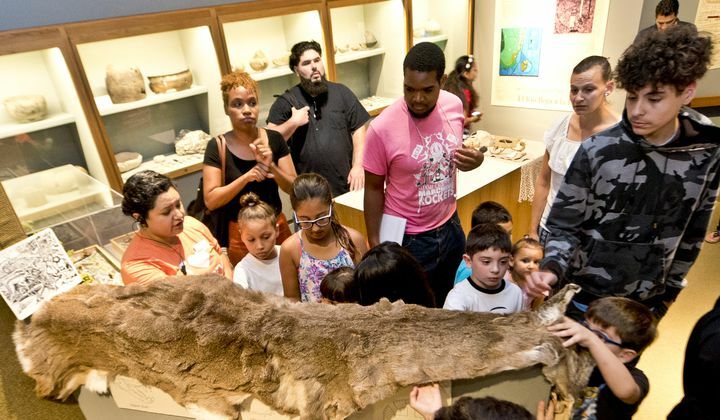 A nationally accredited museum and a Smithsonian Affiliate, HistoryMiami Museum safeguards and shares Miami stories to inspire a sense of place and create an engaged community. We accomplish this through exhibitions, city tours, education, research, collections and publications. 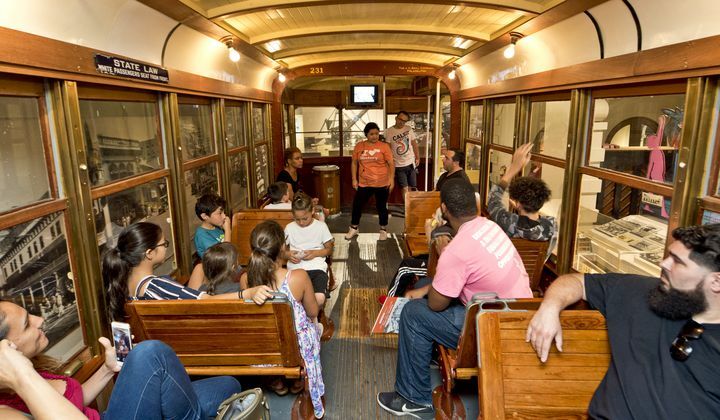 Four major divisions comprise HistoryMiami: the Museum, the Archives & Research Center, the Education Center, and the South Florida Folklife Center. The Museum of HistoryMiami is one of the largest private, regional history museums in the Southeast U.S. Located in the Miami-Dade Cultural Plaza in Miami, Florida, HistoryMiami Museum is a 70,000 square foot facility and home to more than one million historic images and 30,000 three-dimensional artifacts, including a 1920’s trolley car, gold and silver recovered from 17th and 18th century shipwrecks, artifacts from PanAm Airlines, and rafts that brought refugees to Miami. 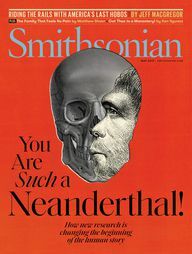 If you live in South Florida or visit here and are curious about the region’s past, present and future, the Museum should be your first stop. Learn about our cultural diversity and the traditions that connect us to our past, express who we are, and give our region its unique character. 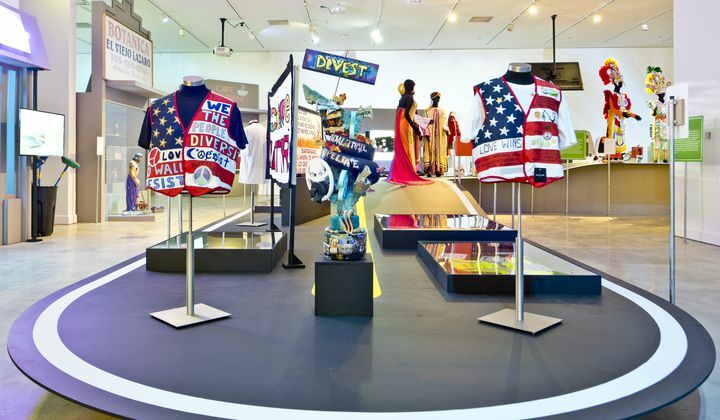 The Folklife Gallery features artifacts from the museum’s collection and serves as a space for performances, demonstrations, and other cultural programs. History & Ourselves is an interactive exhibition featuring artifacts and archival items from the museum’s collections. Highlighted objects include the floor panels featuring the Miami heat logo from the Miami Arena, William Brickell’s tombstone, a Seminole dugout canoe, and objects saluting the 100th anniversary of Miami Beach.